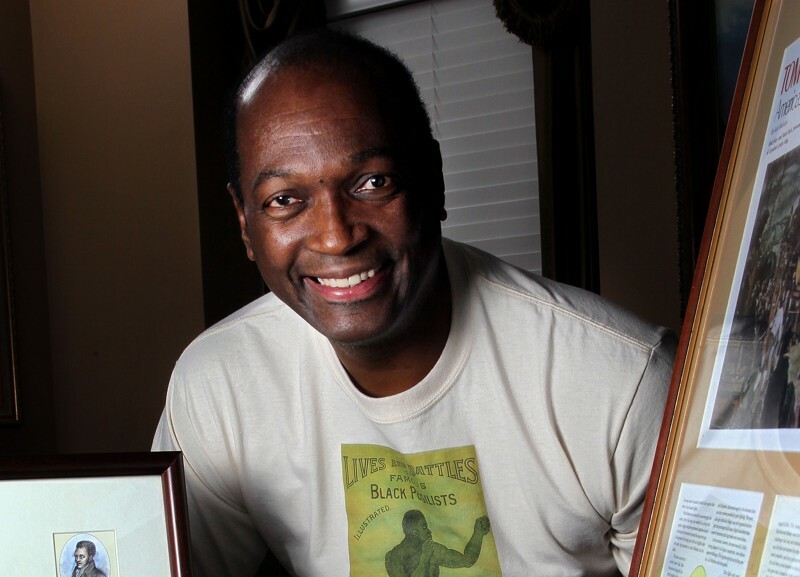 Mike Glenn, CBS commentator and former NBA player, will provide a guided tour of an exhibit of rare newspapers, artwork, and other documents that chronicle the journey of black athletes into professional sports. Light refreshments will be served. This event is co-sponsored by the Gwinnett County Office of Community Outreach.